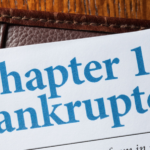 No matter how conscientious you are about finances, life can be unpredictable. Sometimes, when you least expect it, you find yourself face to face with a situation that demands an urgent need of funds. It can come in the form of last-minute wedding expenses, home renovation, a medical emergency or a business need. At times like these, all you need is easy and hassle-free access to funds like a personal loan at attractive personal loan interest rates from a trusted lender. 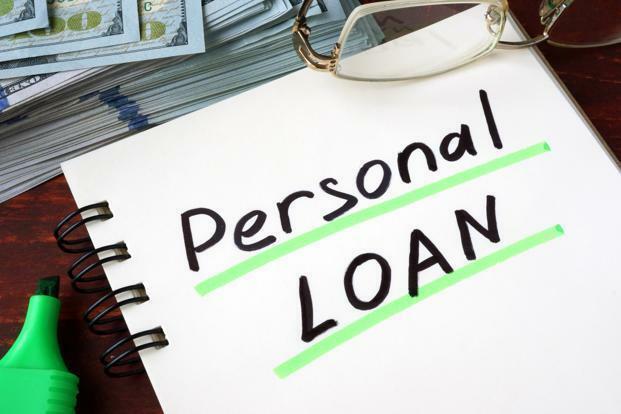 While there are scores of lenders offering low interest personal loans, close attention to the application process is imperative when seeking answers on how to apply for a personal loan. This can help you avoid your personal loan application from being rejected. Here are some reasons why your personal loan application can get rejected. One of the first factors considered by lenders is your personal loan eligibility. This is deduced based on various factors such as your age, your current salary, existing liabilities amongst others. If a lender finds that the loan amount you have applied for exceeds your affordability, your loan application may not go through. To avoid such a situation, it is advisable to use online tools such as the personal loan eligibility calculator to find out the exact loan amount you can be eligible for. Another critical factor that influences your personal loan eligibility is your CIBIL score. This is a three-digit numeric computed by CIBIL, based on your credit handling. If you make regular and timely repayments on your existing lines of credit, have a credit utilisation under 30% and a good mix of secured and unsecured loans in your portfolio, chances are your CIBIL score will be satisfactory (750 and above out of 900). A high CIBIL score of 800 and above can put you at an advantage when you apply for low interest personal loans. On the other hand, a poor CIBIL score diminishes your chances of getting your loan application approved. Before applying for a personal loan, you may want to check the CIBIL score of your co-applicant, if you are making a joint loan application. Your loan application may be rejected if your co-applicant has a poor credit rating, even if you have a stellar CIBIL score. Checking your CIBIL scores before making a loan application can shield you from negative surprises. Some loan applicants may find it difficult to get their loan approved if they have had a history of switching jobs often. Lenders look for job stability and steady income in a borrower when they evaluate personal loan applications. If you have a job history over one year and above at the same organisation with a steady income of Rs. 25,000 and above, you can get a Bajaj Finserv Personal loan within 24 hours at attractive personal loan interest rates. Lenders also seek your tax records as part of your credit assessment. If this process reveals that your tax information records are not up to speed, you could be denied a loan, despite a high CIBIL score. Thus, as is evident, it is wise not to take the availability of a personal loan for granted. It is a good idea to check your eligibility and CIBIL score beforehand to ensure your loan application goes through smoothly. If your eligibility is in order, you can get a customised personal loan from a full-service NBFC approved within a matter of minutes, and have access to the funds within 24 hours. You can use the proceeds from the loan to meet any urgent financial need at hand. What are the Top Investment Options for Post-Retirement Years? 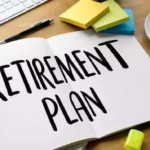 Sidharth Kapoor is a well-known financial insurance advisor with the abilities to keep a track and predict the market trends with the utmost accuracy.He has done PGDBM in finance. He has worked on different financial sectors dealing with the entire range of Insurance like health Insurance,life insurance,personal accident insurance and also contribute as a writer at everythingoninsurance blog more. He is also an expert in writing many finance related articles and blogs.